The Great Backyard Bird Count is a global bird count, during which thousands of birdwatchers all across the world look for birds for four days in February each year. It’s great fun; and it helps create a snapshot of where birds are. 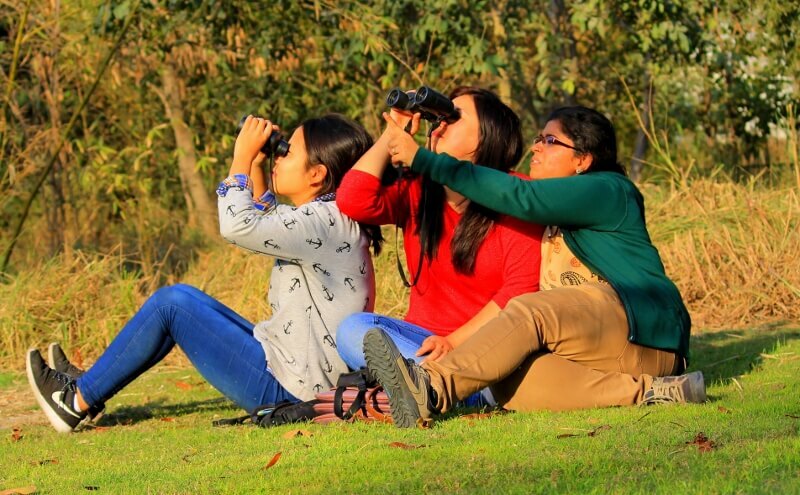 In India, we have been marking the GBBC since 2013, and participation has grown in leaps and bounds. More details on GBBC 2019 here and CBC 2019 here. And here is the global website of the Great Backyard Bird Count. Birding the GBBC in 2015. Photo by Meghna Joshi.